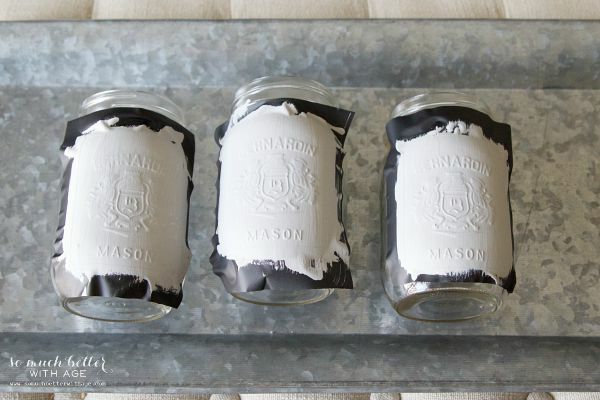 I want to show you how to make the easiest painted French mason jar. 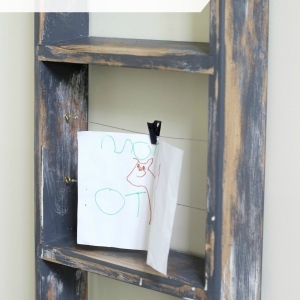 Sometimes the easiest DIY projects are the best. I’ve jumped on the mason jar bandwagon. I wasn’t going to. Not because I don’t love them, because I do. I use them throughout my house but have never posted about them. It has been so popular for the past couple of years now. 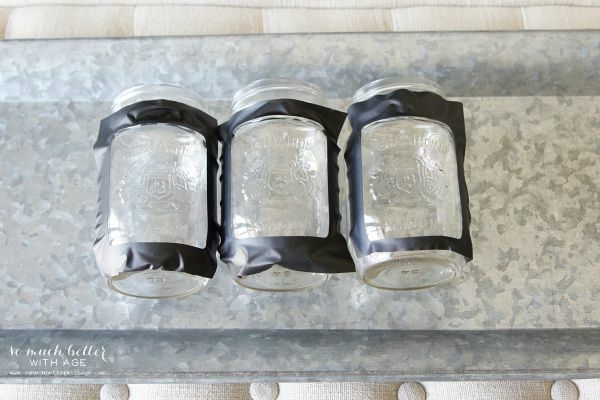 Who needs another DIY mason jar post, right? Well, this is by far the easiest and of course I made it neutral and French. 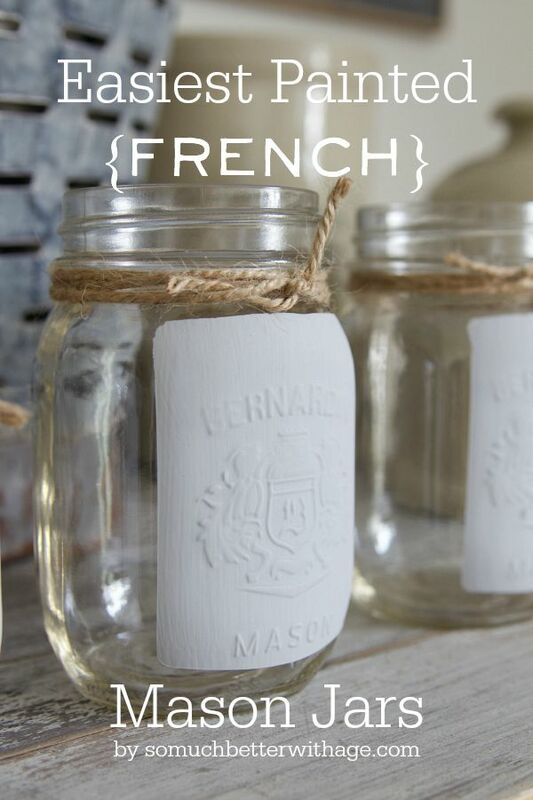 The easiest painted French mason jar. 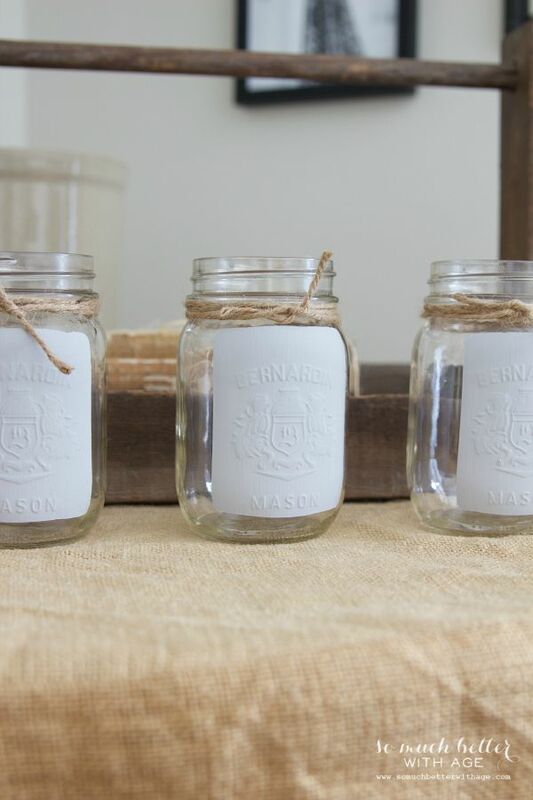 I love these mason jars because of the vintage brand impression on it. And I love when it’s painted so you can see the impression more, but I love the glass so I can see what is in the jar. I’m planning to use these jars in my office for paper clips, pens and elastics so it’s nice to take advantage of the glass and actually see what’s inside of it. They would also make beautiful flower vases. I made a plan to just paint the impression part of the glass and leave the rest. (or use painter’s tape to square off the area to paint) making sure to press down firmly so paint doesn’t leak through. 2. 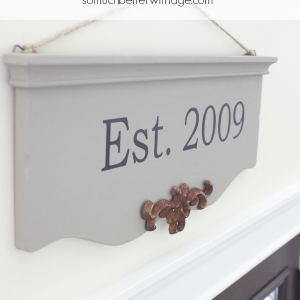 Paint the area in the middle with chalk paint. 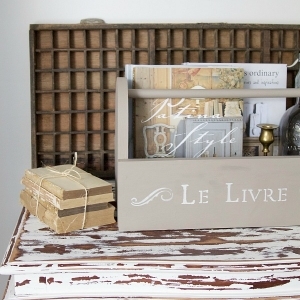 I used some leftover Annie Sloan Chalk Paint in Paris Grey. 3. Simply take off the sticky cutout to reveal your design. 4. Wrap some twine around the top a couple of times and knot it. So simple and beautiful for office supplies or a flower vase. 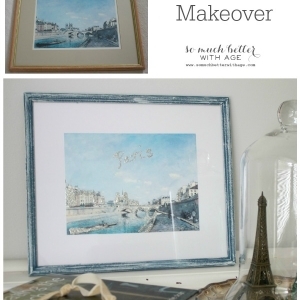 An easy and simple way to add some French and organization to your home. *Affiliate links added. Please read my full disclosure policy. Love this ! So cute! Thanks Joanne! These jars I got here in Canada, just regular canning jars but I just call everything French lol. 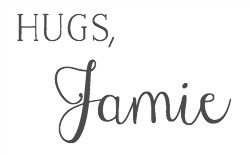 Love these Jamie! So simple and yet such a clever idea. These are so cute!!! Definitely going to give it a shot. Thanks so much, Jane! They are so easy to do. I hear you, Linda. I have so many projects I want to try but no time. The simplest ones are the best! 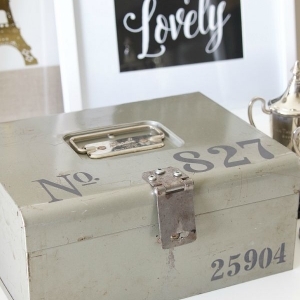 Love these – so simple and easy yet so stylish too…. Adorable! Love this cute look – great idea!! 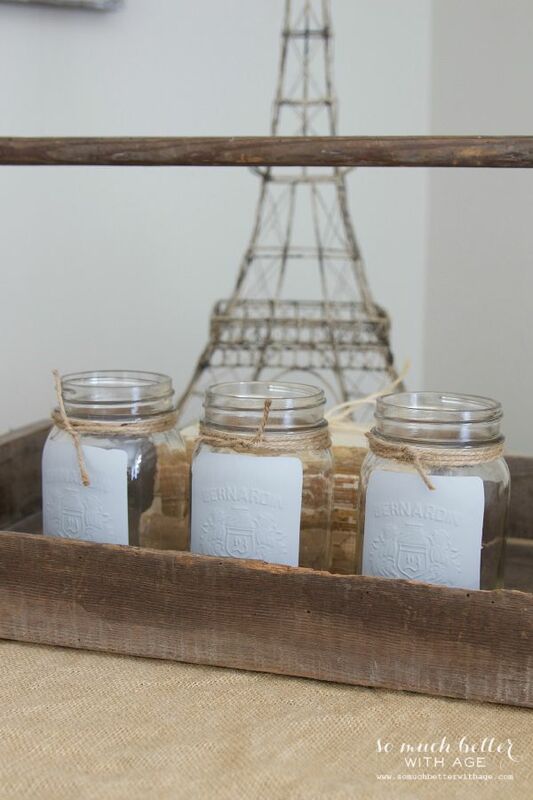 Hi Alli, I just used regular canning jars but I love all things French so I just make them look French. 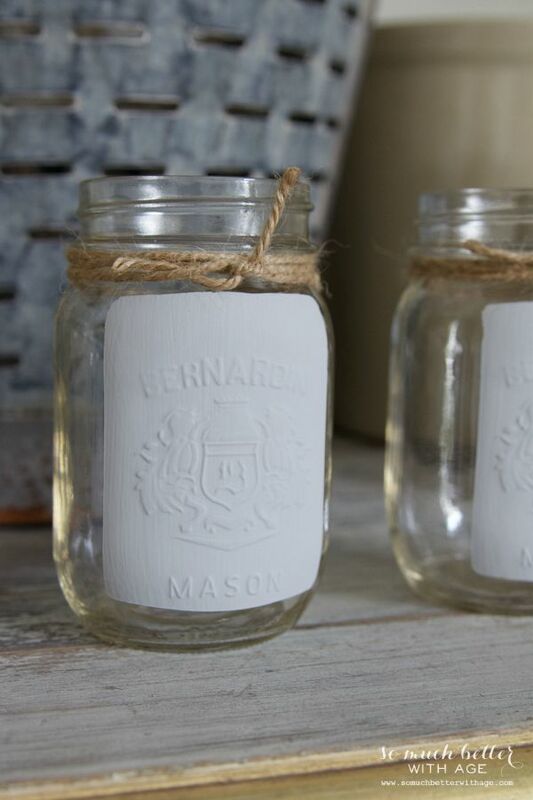 These jars are Bernardin. I’ll leave a link in the post for you so you can search for them. I’m in Canada so they are everywhere in grocery stores.